CoCredo sponsor the Oxford Children's Hospital Charity Golf Day to support a cause which is close to our hearts. Over the last few years CoCredo have been heavily involved in helping to raise money for the Oxford Children's Hospital. The kind and generous donations have helped to dramatically improve the facilities for the unwell children as well as the parent's rooms around the children's wards. Our team are proud to be able to contribute to such a worthy charity and are honoured to be able to help change the lives of thousands of children. This year's event is being held on 14th June 2019. Click here for more information and to find out how you can get involved. We have been extremely lucky to have won numerous awards over the years. 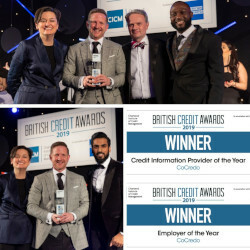 Our most recent success has been winning two awards at this year's CICM British Credit Awards 2019, these were for Credit Information Provider of the Year and Employer of the Year. We also collected the prize for Business Innovation at this year's SME MK & Buckinghamshire Business Awards 2019. Last year our MD, Dan Hancocks, was delighted to take home the Business Leader of the Year Award at the Buckinghamshire Business Awards, and the Technology Innovator of the Year at the Credit and Collections Technology Awards. Affinity defined: Close agreement; kinship generally; relation; conformity; resemblance; connection; or acquaintance. Our Affinity Programme is this and much more! 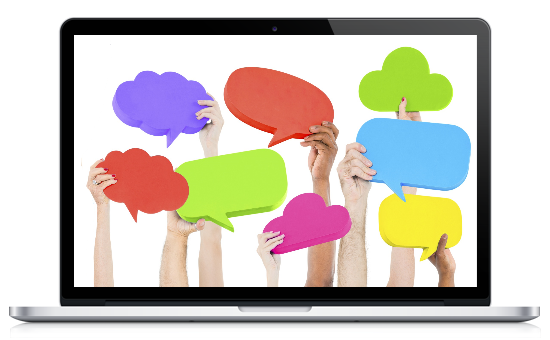 It is free to join and enables you or your business to earn a generous commission income as a result of introducing business leads to CoCredo. We successfully manage numerous partnerships at present and offer a range of flexible options so that the level of endorsement is tailored to you. We can even take our partnership a stage further and together generate a co-branded offering to enhance your product portfolio whilst generating an additional revenue stream to your business. For more information and to become part of our Affinity Programme contact our Affinity Team today on +44 (0)1494 790 600. Pet insurance payouts hit record of £785m The rising cost and sophistication of veterinary treatments is pushing up the size of claims. Come and have a coffee!